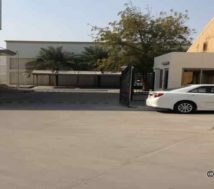 Sales and service Center rent in Salmabad Bahrain with warehouse | showroom and office. Customer service center rent in Salmabad Bahrain. A large commercial complex with storage spaces | workshops | shop and office space. Indeed, this commercial center is good for product services. That is to say that, industrial product service and consumer product services as well. Sales and service Center rent. This sales and service center is a large complex with large shop | back office | store and customer parking. For example, electronic goods service | home appliance service | engineering goods service and general goods services. In addition, the location of this property makes it more perfect to function as a customer service center. Because, it is easy for the customers to reach. 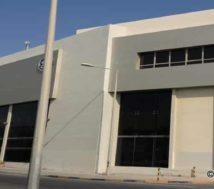 The location of this showroom is in Shaikh Salman Highway near the Salmabad Flyover. 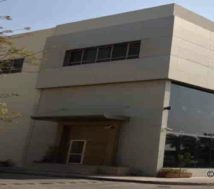 Rent of this commercial center is Bahrain Dinar 8500 per month. The rent is negotiable as per terms. What is more in this customer service center? One large showroom 756 square meters. Office space 1508 Sqr/Meters. 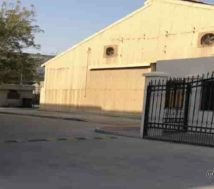 A warehouse with service manager office 1040 Sqr/Meters. One private entrance with security guard room and barricade. Large parking lot for customers. After all, this showroom stands on the side of the Highway. In addition the floating customers can park their vehicle on the front side of the showroom. In conclusion, this commercial service center is a good option for global companies who have to rent a commercial service center for their customers in the region.